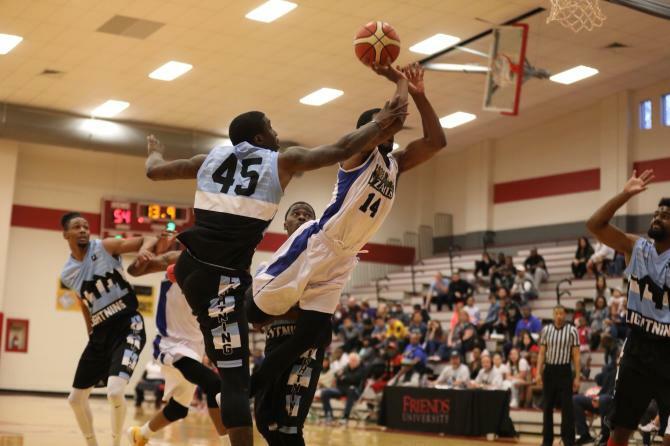 Considered to be the "mecca of basketball west of the Mississippi," Wichita is the perfect location for a Minor League Basketball Association team. 2019 was the inaugural season for the Wichita Wizards. The MLBA was created in the fall of 2017 by a group of team owners from other leagues, who wanted a league controlled by owners instead of a commissioner. The league consists of 23 teams and has four conferences. Wichita is part of the South Central Conference. The teams are competing for a chance to take the MLBA Championship title in July. 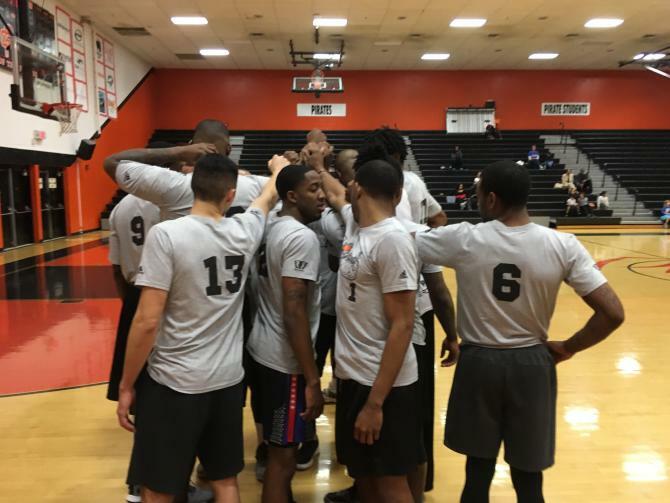 Wichita has a great tradition in basketball, and has been in dire need of a professional team for decades.Now the opportunity is here for players to hone their skills in hopes of playing at the next level. The MLBA team adds to an extensive collection of professional sports proving Wichita truly is a sports city. Each season, the Wizards play 13 regular season games and two exhibition games. The team is made up of former college players and those looking to play at the next level professionally. In 2019, 11 of the 15 active roster players were homegrown Wichitans. The Wichita Wizards play at Garvey PE Center at the Friends University Campus.